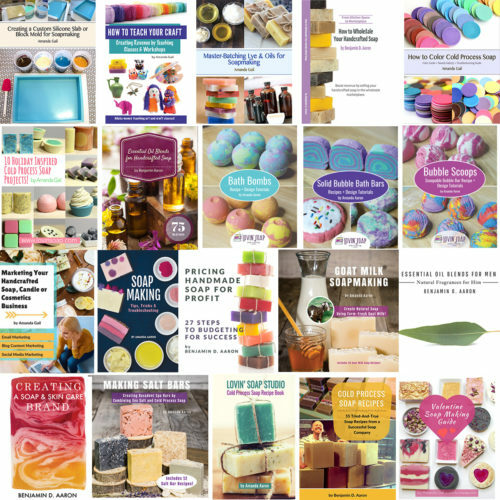 Does the thought of making liquid soap intimidate you? Do liquid soap calculators confuse you? During the demo we’ll make liquid soap! 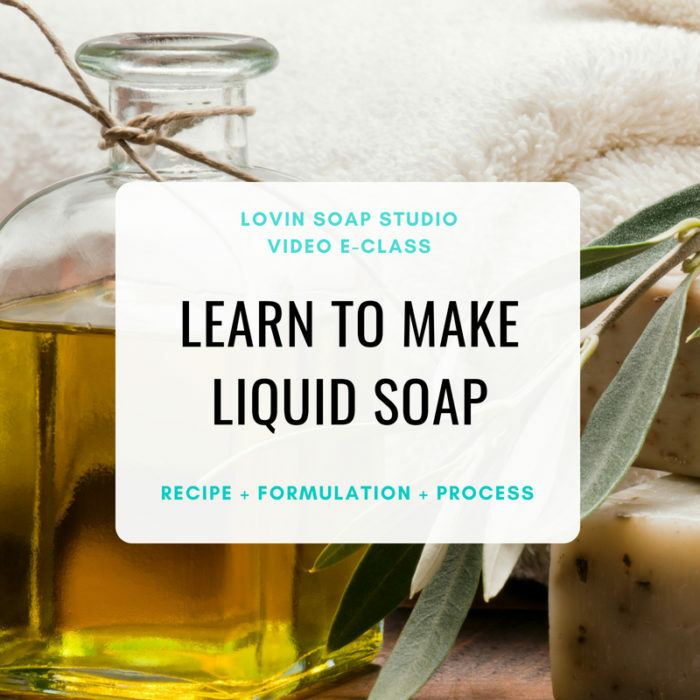 In this 2 hour and 29 minute video eClass you’ll learn how to confidently formulate and make liquid soap. “This was an amazing class! I have wanted to try liquid soap making for a long time. I’ve researched it, belong to some fb groups, and have a book or 2 on it but I’ve never felt confident to try it until I took this class. It was very informative. I understand it so much more with just this one class. This morning I was reading on a liquid soap making fb group and understood everything they were talking about. Previously half of it would have gone over my head. Thanks for the confidence! Amanda explains everything so well. She explains her method and why she uses it, but doesn’t fail to explain other methods as well. Excellent class. Glad I took it!” – Kimberly F.
“Great easy to follow class. The information and explanations during the class were very understandable. 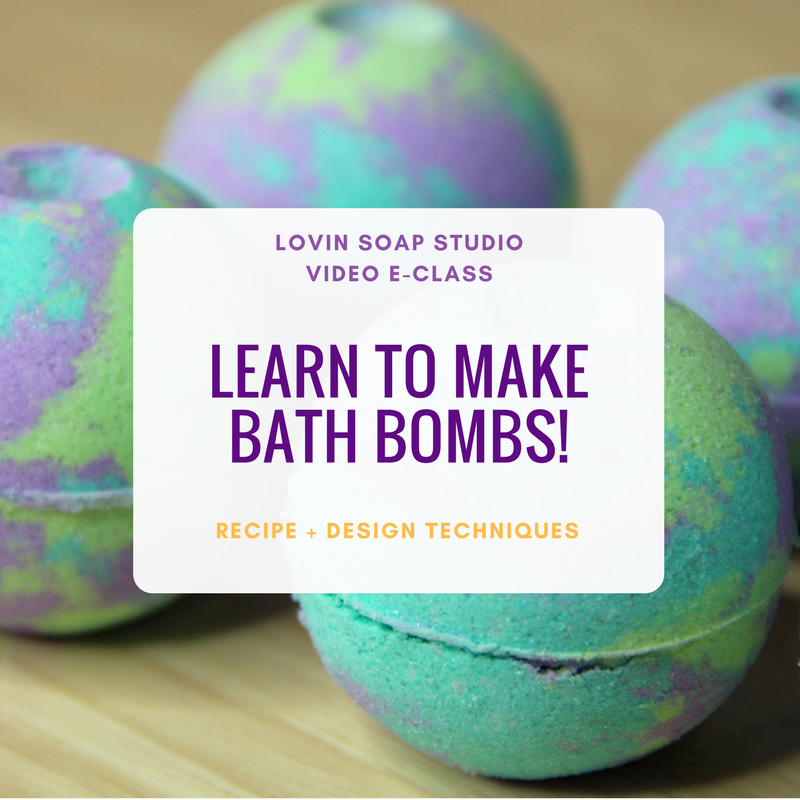 Even if you never made a liquid soap before, after following this class I am convinced you sure will. 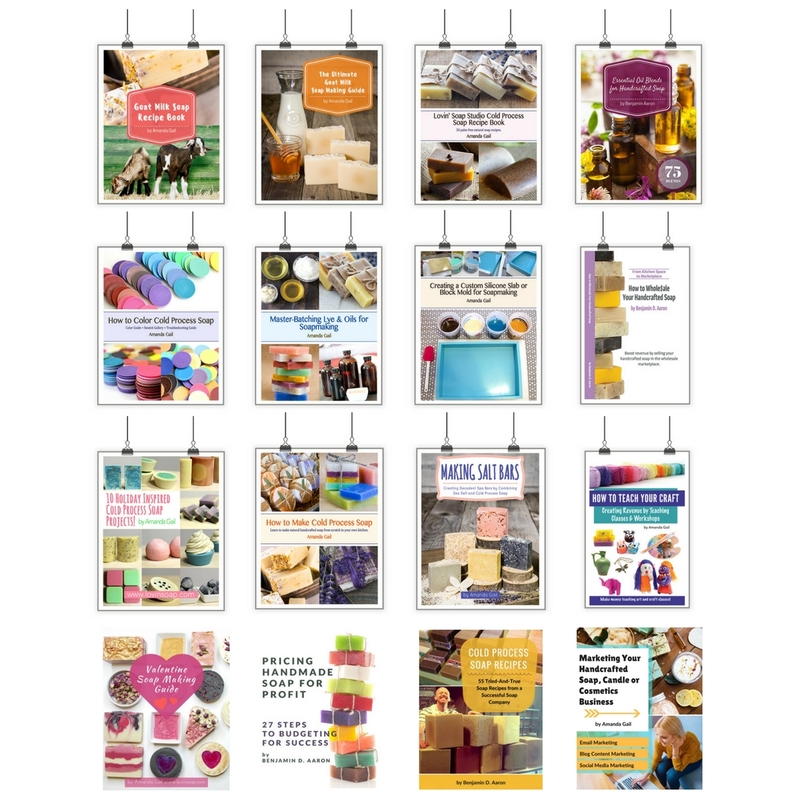 The beginning of the class starts with explanations equal to the notes you will receive after buying the class. 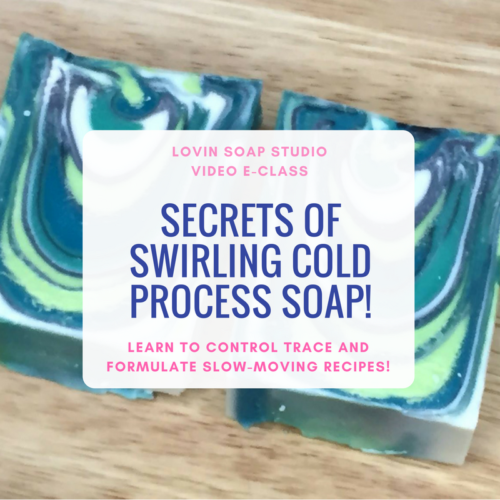 She also explains how to tweak the recipe to make your very own, which butters and or oils are the best to make a transparent liquid soap, etc. 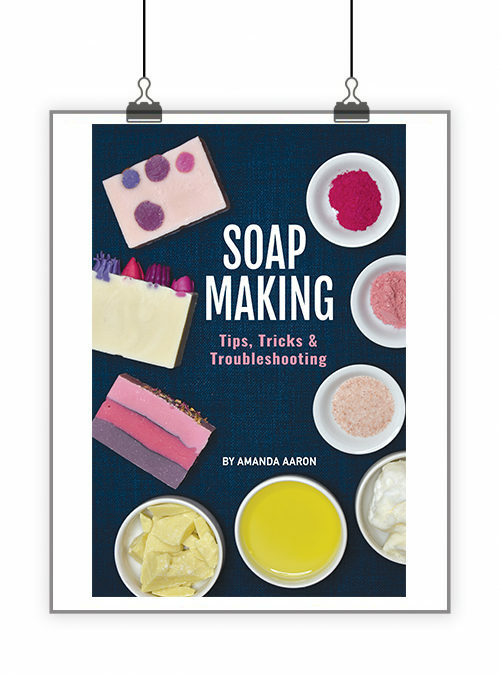 After a 5 minute break, Amanda will show you how to make liquid soap. 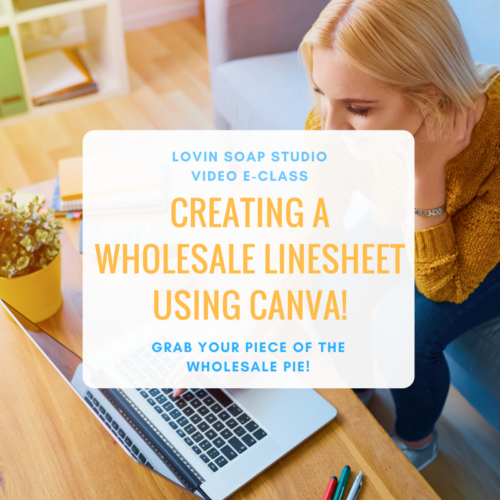 I recommend buying this class! It is more than worth it!! That is what I did, and I’m very pleased I was part of the class. 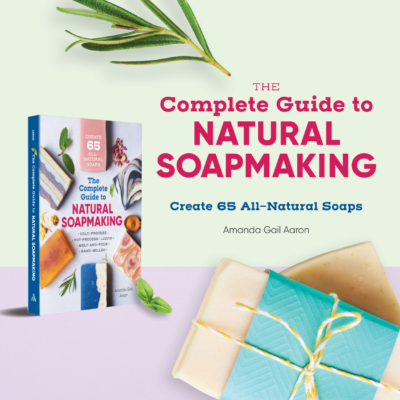 Now it is time for me to make my own liquid soap.” – Angelique H.
“So happy to have another class from Amanda – I find her teaching style is calm confident and practical. 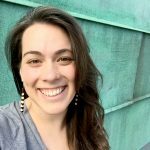 I love the way that Amanda acknowledges the different approaches of other teachers but generously gives of her own experience – we don’t need to second guess anything as all is so well explained. 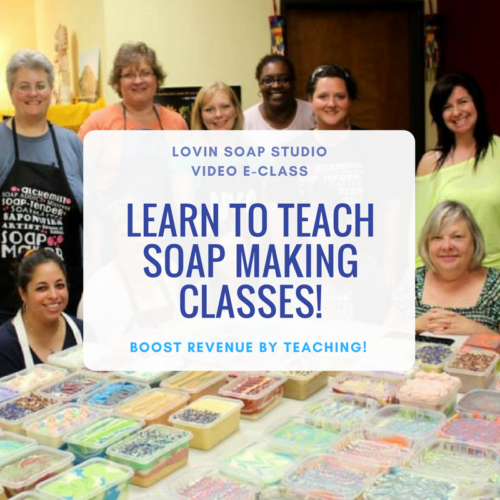 I will definitely sign up for any other classes!“ – Elizabeth S.
“Amanda simplifies the process of learning how to make liquid soap to the point that anyone watching will gain the confidence to make their own. She communicates very clearly and thoroughly her process for soap making. I don’t feel the need to watch endless hours of others in order to step in to the kitchen to make my own first batch of liquid soap. 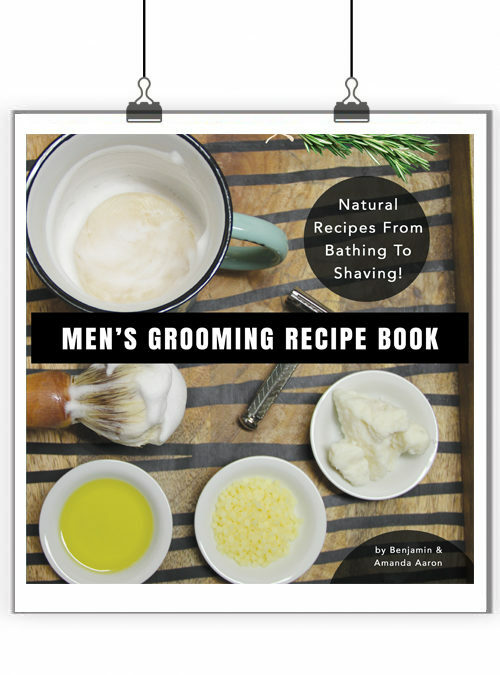 I expect that I will have a positive experience similar to my first shave soap after watching Amanda’s class. 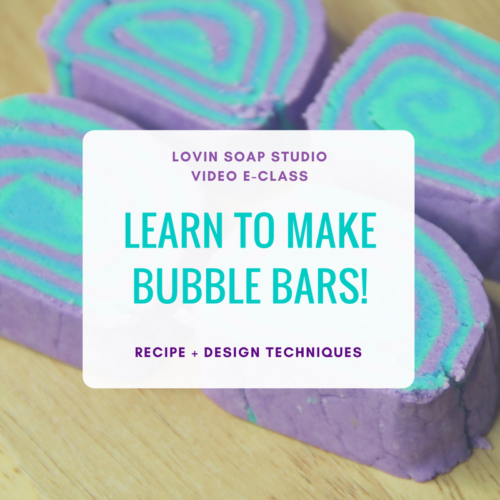 Well off I go to to make my own liquid soap.” – Shelley V.
Thanks for coming into my online classroom and allowing me to teach you about making liquid soap!